The forearms are by far the most popular place to get inked. 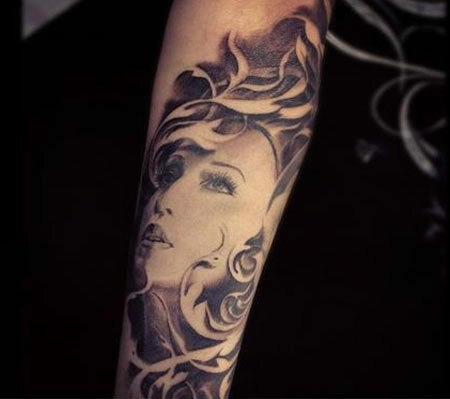 Easy to flaunt, forearm tattoos are extremely popular for both men and women. Often used to exhibit floral or animal motifs or inspiring phrases or power words, the forearms are also a less painful part of your body owing to the abundance of flesh and muscle. 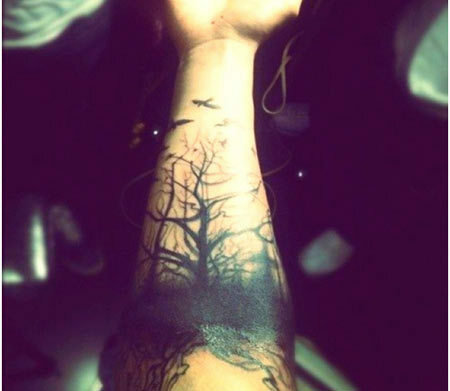 These top ten forearm tattoos will definitely make you totally inspired to get your very own first or yet another forearm tattoo. 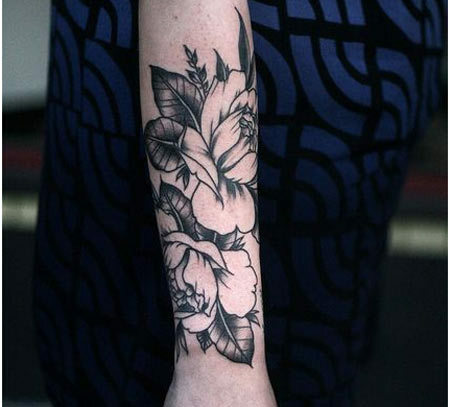 This Floral forearm tattoo is the perfect example of ultra feminine tattoo art. Make note of the beautiful flowers and the finely depicted leaves. This work of art stands out for the use of a single shade of black. Thus, gives this realistic tattoo a black and white photographic image quality. This work of art is best replicated as depicted here. 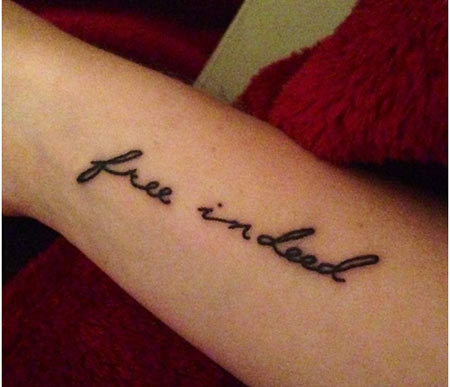 This tattoo on forearm is mainly an example of how you can use the space on your forearms to inscribe tattoos with phrases or words. 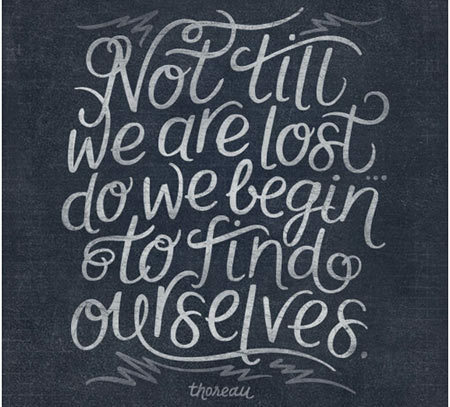 It can have a deep meaning that holds personal significance to you or it might be a simple universal truth. 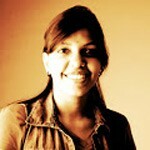 You are free to use different fonts, size or colors to express yourself. This abstract forearm tattoo has the ability to leave the beholder spellbound and caught up in a moment pondering the mysteries of life. If you have a poetic or philosophical bent of mind this abstract tattoo could suit your sensibilities and preferences in a right way. 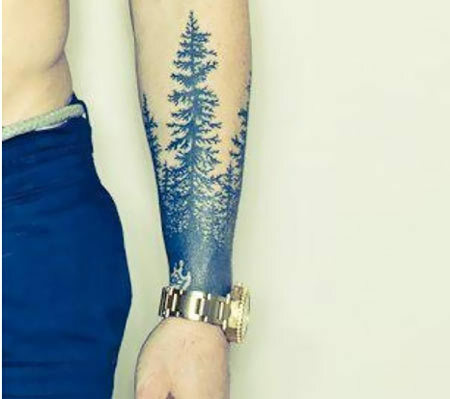 This forearm pine tree tattoo has an elegance and class that is unmatched. Make a mental note of the perfect shade of green that is a common cliché in tattoo art reinvented through this contemporary design. Not easily replicated, it is going to take some time for you to find a seasoned tattoo artist to inscribe this on your skin. This forearm tattoo simply says “not till we are lost, do we begin to find ourselves”. Such tattoos with a deep meaning almost never fail to inspire those who come across them and off course the person who proudly wears it on his or her skin. 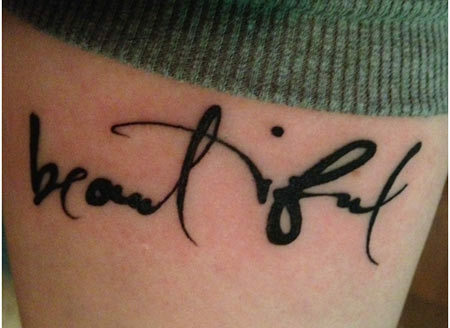 This forearm tattoo simply says “beautiful” however you are free to use other such power words that could have significance in your life or simply hold inspiring universal appeal. You are definitely free to experiment with colors, fonts or even foreign scripts such as Chinese, Hebrew or even our own native Sanskrit to inscribe these inspiring power words. This forearm ornate rose tattoo is a classic example of traditional tattoo art. 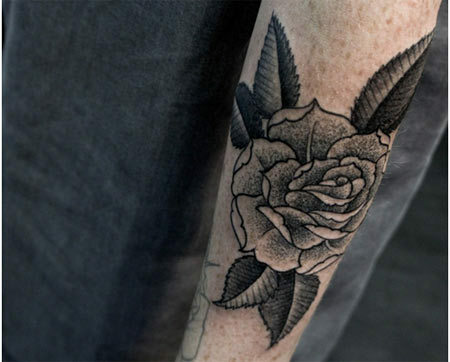 Ornate roses have been an inspiring motif in many instances of tattoo art, consult an experienced tattoo artist and you could perhaps come up with your own version of an ornate rose forearm tattoo that suits you better. This tattoo is sure to have every man’s attention. 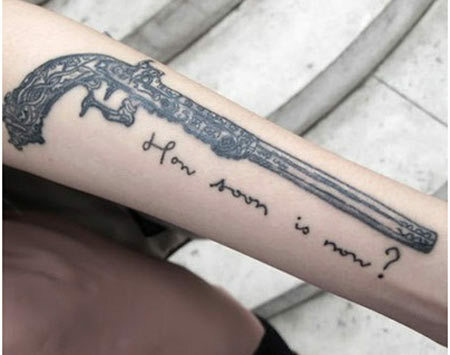 This antique gun forearm tattoo is ultra macho with a clear retro era inspired theme. If you have been a cowboy movie fan for ages, this is clearly your best chance to take your love for the old school of art to one step further. 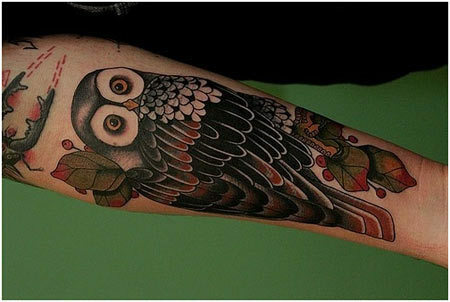 Everybody is aware that an owl symbolizes wisdom and good fortune, this ornate owl tattoo is sure to inspire you to chase wisdom even harder than you currently do. So keep your fingers crossed for good luck whilst you are at it. So if you are a die-hard Madonna fan and wish to flaunt it, well this is clearly the perfect design for you to flaunt it. However, this tattoo is mainly an example of how you can display portraits on your forearms. It’s best to have a seasoned tattoo expert with a strong fine arts background handle portrait tattoo art. Hope this article on top ten forearm tattoos was informative enough. Hope you enjoyed reading this article. Do send your feedback on which one is your pick.